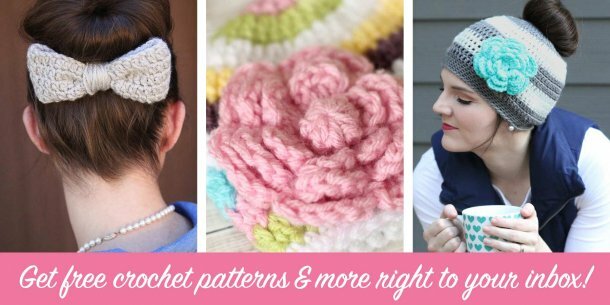 This crochet hat pattern is perfect for spring! I know that many people around the country might not be feeling like spring has arrived, but at least they know that warmer weather should be just around the corner! Here in Florida, we’ve really been having some beautiful weather – fantastic temperatures, beautiful skies. 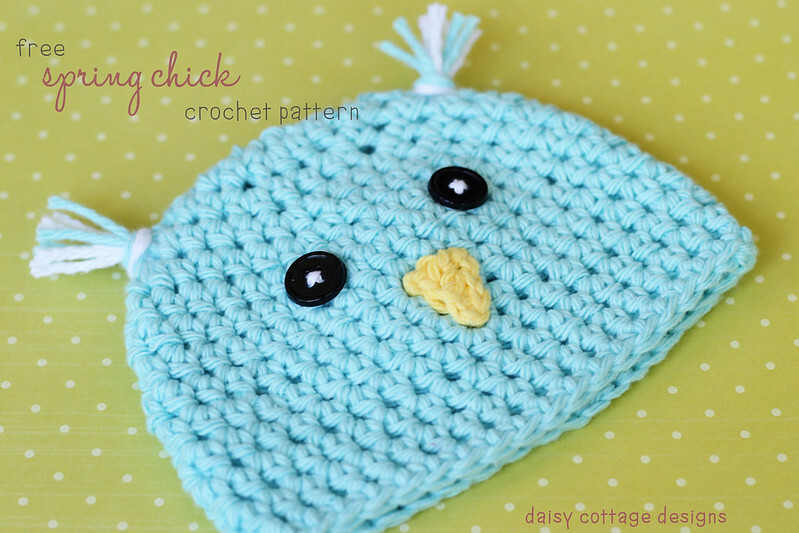 With spring in mind, I whipped up this adorable little chick hat using this crochet hat pattern. 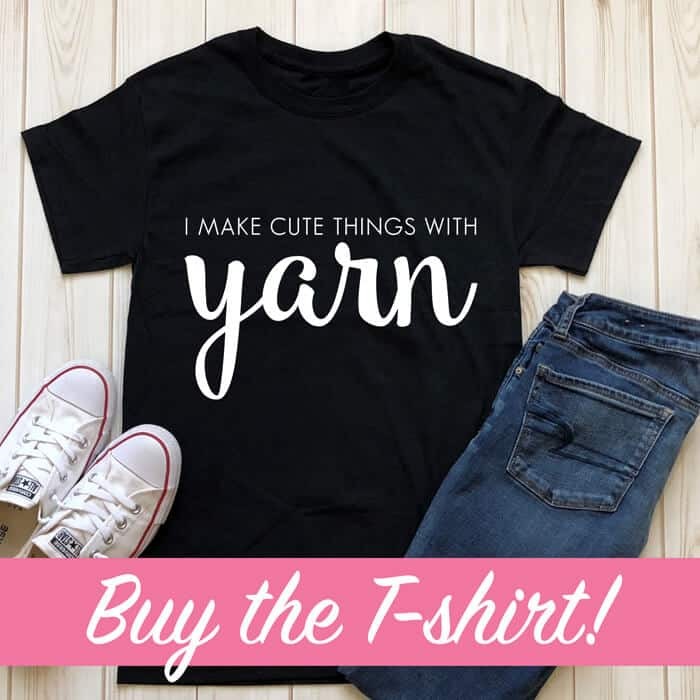 The results are adorable and it takes less than an hour to make – can’t be that when you need a quick gift. If you have a friend who’s having a baby this spring, this just might be the perfect little gift. 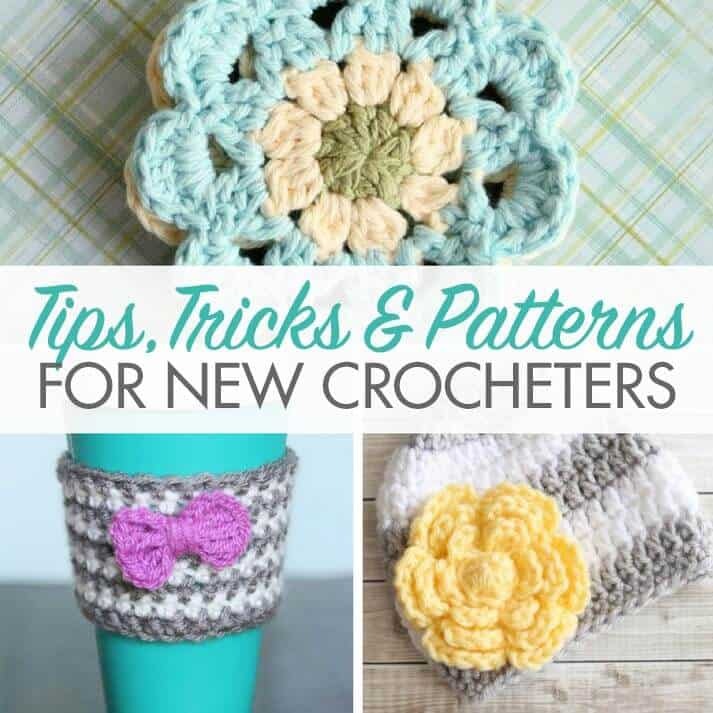 -Pattern is worked through both loops. -This pattern is worked in spiral. There will be no chains or slipstitches at the ends of a round. 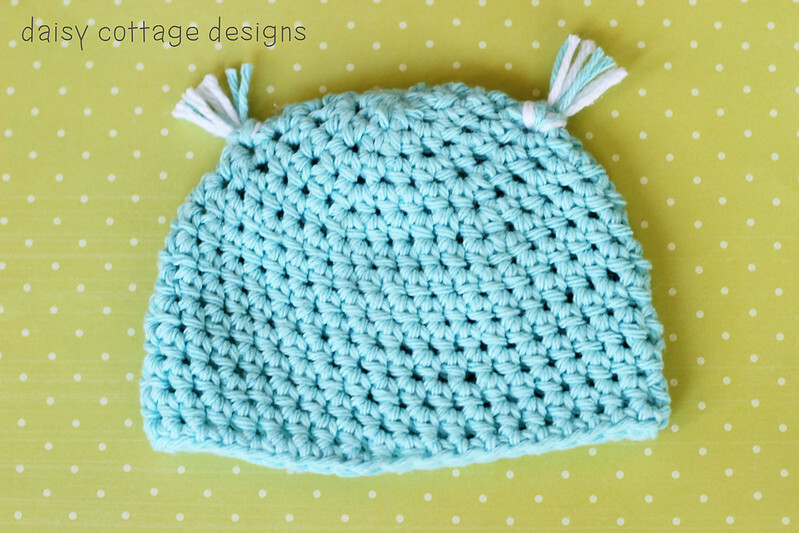 -This hat should fit babies whose heads measure between 13 and 15 inches. Round 10: HDC in each stitch around. Sl st in next. (39) Join a new color in the same stitch as the sl st. Round 11: Ch 1., HDC in the next stitch and in each stitch around with the new color. Rounds 12-14: HDC in the next stitch and in each stitch around. On round 14, sl st in next. Stop here for a beanie and add one round of SC. 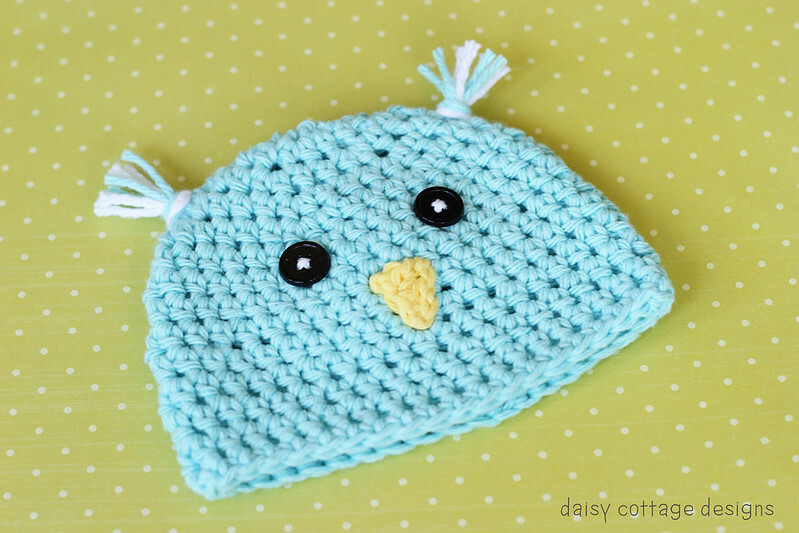 If you’d like earflaps, you can follow the earflap directions on my owl pattern. Row 1: 1 sc in second ch from hook, HDC in next, DC in next. Fasten off and leave a long tail for sewing on the hat. Once you’ve made your hat and your beak, you’re read to assemble! Just sew buttons on for eyesand sew the beak on. If you’d like to add the little tufts, cut 3 strands of yarn approximately 9 inches long. Fold them in half and pull the loop through. 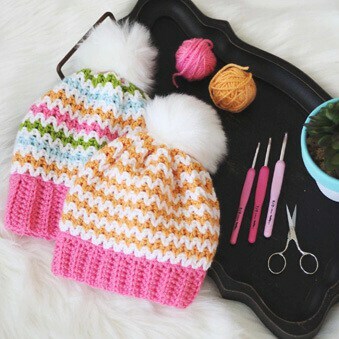 Pull the loose ends through that loop to attach the sides of the hat. 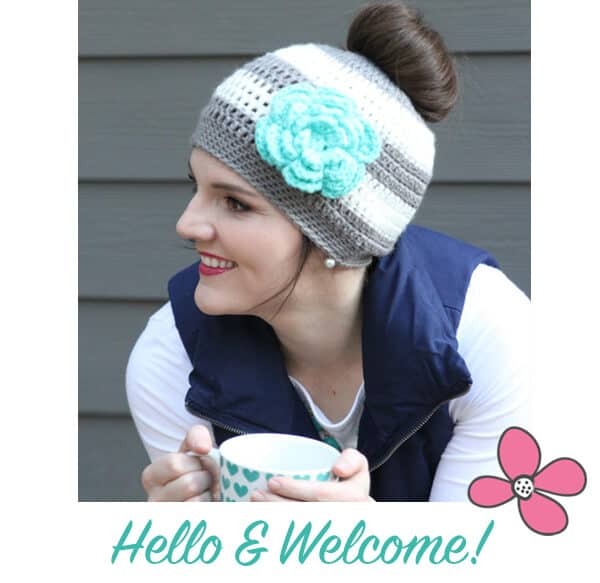 You’re welcome to make this hat and sell it, but please link back to this post so others can give it a try. Also, please share pictures of your projects! I’d love to see what color combinations you come up with. 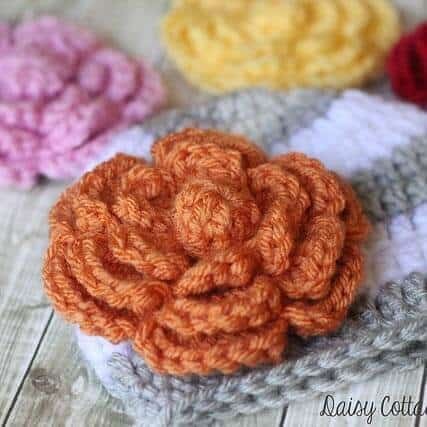 If you put the photos on Instagram, use the hashtag #daisycottagedesigns so I can see your creations! Thanks for this pattern! It is so cute! Halaquechuli.blogspot.com has taken your photos, and used them as hers, to show this pattern….. I love this hat!! 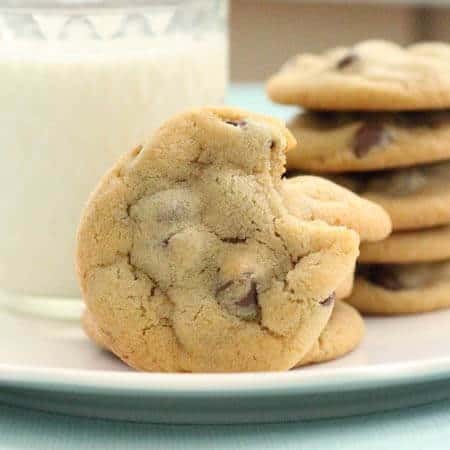 I made the size you have posted, but saw you mentioned you&#39;d be posting a bigger size? I can&#39;t find it and was wondering if you could point me the right direction? <br />Thanks!! oh my goodness! How sweet!! !<br />Thank you so much for the use of this pattern.